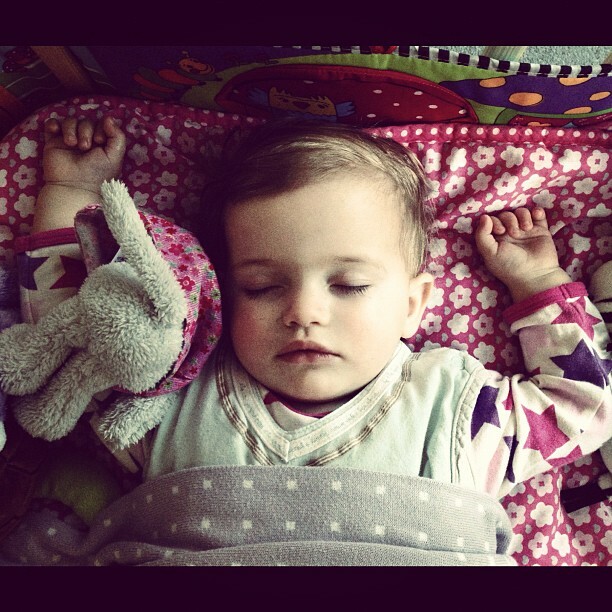 » Is Your Baby High Needs….Or Just Overtired? There’s one thing harder than a high need baby: an overtired high need baby! As you already know, high need babies tend to exhibit some characteristics that can be particularly draining for their parents. These characteristics or behaviours can include increased intensity, sensitivity, hyperactivity, etc. For babies who already struggle with these traits, adding sleep deprivation to the mix can be an absolute nightmare. Yet oddly enough, I often hear parents of high need babies saying something along the lines of, “My baby needs less sleep than other babies”. 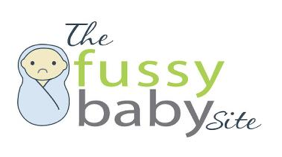 “Is it that your baby needs less sleep, or is it that he or she just isn’t able (for whatever reason) to get the sleep he or she needs?”. Do high need babies and toddlers need less sleep? 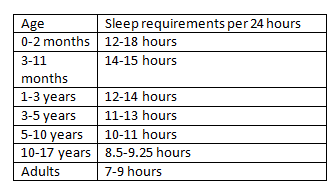 As the parent of a high need baby, you’ve probably seen those sleep requirement charts* floating around (like the one below from the National Sleep Foundation). While these sound great in theory, you’ve likely noticed your fussy or high need baby or toddler doesn’t even come CLOSE to these numbers. 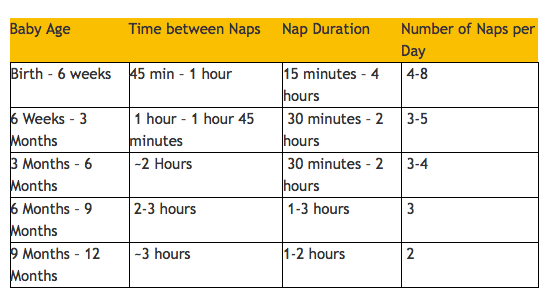 *Keep in mind that while these charts are great general guides to how much sleep your child needs, they’re far from an exact science. Use them to get a general idea of how much sleep you should be aiming for. Here’s a great overview of why we should take these charts with a grain of salt. This may have led you to believe your child doesn’t need as much sleep as other kids. Maybe you even believe this is the case because your child is high need. But I’ll tell you a secret about high need kids that I’ve noticed, both with my own kids and others: high need and spirited kids actually tend to need MORE sleep than other kids. With my kids, their ability to deal with frustration, behave appropriately and just generally be happy was directly impacted by how much sleep they got. With my son, missing a single nap often meant his behaviour went downhill, he became grumpy and fussy, and his subsequent naps/nighttime sleep suffered as well. No wonder I was a “nap nazi”! So….what signs and symptoms should you be on the lookout for with high need kids? Keep in mind these are signs of OVERtiredness…once your child has started exhibiting these signs, they’re already past the point of being able to fall asleep easily. 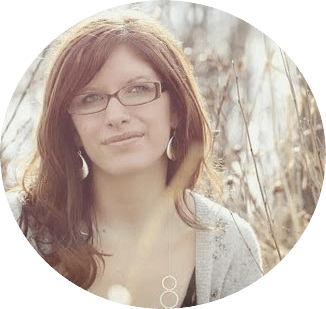 How do you avoid that overtired state? The tricky thing about high need babies is they often don’t give us the “normal” tired cues. Some of these cues can be gazing away, becoming quiet, decreased activity, etc. Instead, they seem to go straight from awake and alert to massively overtired! (Many parents say their high need child has only two switches: on and off!). Once they’ve become overtired, it becomes even MORE difficult for them to fall asleep and stay asleep. You’ve missed that all-important “sleep window”, meaning you have to work 3x as hard to get them to sleep (and even then, they’ll likely have a more restless or shorter sleep). This is why watching the clock and following age-appropriate wake times is absolutely KEY with high need kids. By watching the clock and starting your sleep routine before your child is overtired, you have the best chance of getting the best quality sleep with the least amount of effort. So…could my baby actually just be overtired and not high need? First, let me say that yes, high need really is a “thing”. We know that around 10% of all babies are born with what was once termed a “difficult” temperament. In other words, lack of sleep isn’t the cause of a high need or spirited temperament. That said, I have heard (with regularity) from parents who told me that as soon as their baby started getting enough sleep, he or she was a) either no longer “high needs”, or b) his or her high need behaviours were greatly diminished. Yes, you read that right: getting your high need baby into a regular sleep schedule can actually make high need behaviours disappear in some cases! In these cases, I would say the child was never actually “high need”; at least not the textbook definition of high need. Instead, his or her fussiness, grumpiness, intensity, hyperactivity, etc. was the sole result of being desperately overtired. This is why I often encourage parents to consider sleep training if they believe their high need child isn’t getting the sleep he or she needs. When you’ve seen as many babies as I have become happier, more adaptable and more flexible…simply because they are now getting enough sleep, you realize that sleep training – though not usually all that fun – isn’t quite as “evil” as you may have heard. Of course, if you have another way to make sure your child gets enough good-quality sleep (many of our parents LOVE co-sleeping for this reason), that’s great too! The point is this: While high need babies may appear to “hate” sleep – and certainly fight sleep tooth and nail – don’t assume it’s because they don’t need sleep. High need kids may think they don’t need or like sleep, but that just means we have to try extra hard to convince them! And once he or she is getting enough sleep, don’t be surprised to find some of your child’s high need behaviours diminished or even gone completely! Is sleep training something you’re considering for your family? Keep in mind “sleep training” isn’t the same thing as “crying it out”! There are plenty of methods you can choose from. 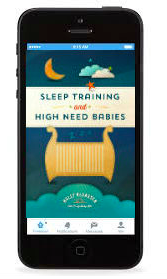 For personal stories of sleep training and much more, check out my ebook Sleep Training and High Need Babies. Previous Post What’s The Best Parenting Style For High Need Kids? Next Post What Is A High Need Baby?